I’m about to share my full travel details to Vietnam’s hidden gem. 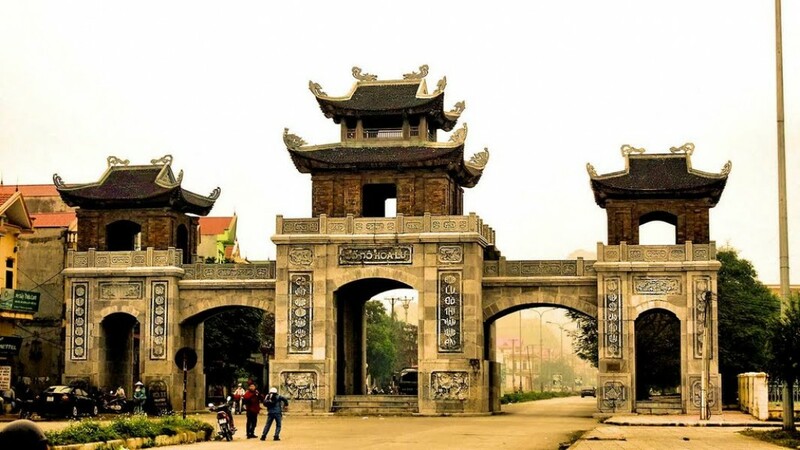 This is a detailed Ninh Binh itinerary to see this fascinating place in two magical days.Some of the most memorable days of my 2-month backpacking trip in Asia were spent in Ninh Binh, Vietnam. The whole province is an extremely low-key and amazingly scenic place, yet still not packed with tourists. 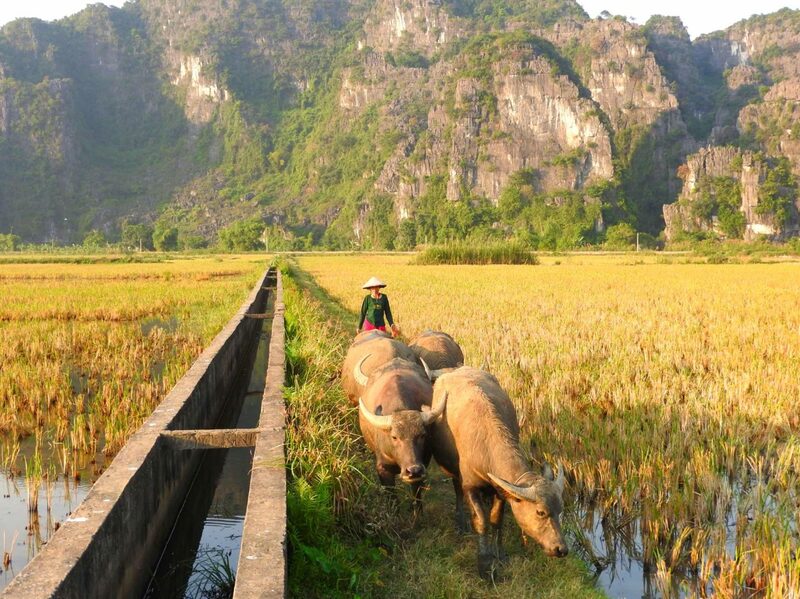 It’s the perfect place to get to know the real authentic Vietnam.Being a recently discovered travel destination, information online about Ninh Binh is still scarce and confusing. 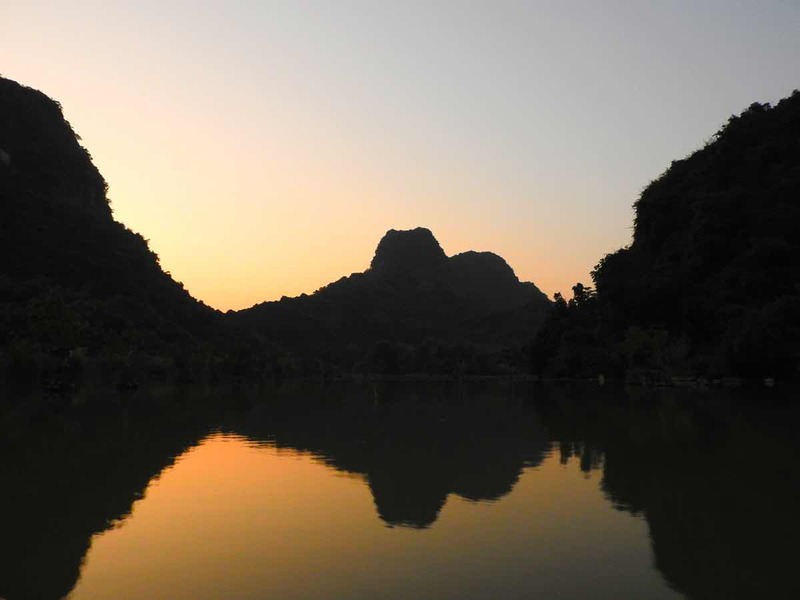 To make things worse, Google Maps can mislead you, and the locals struggle to understand English.It can be challenging to plan a trip independently to Ninh Binh. 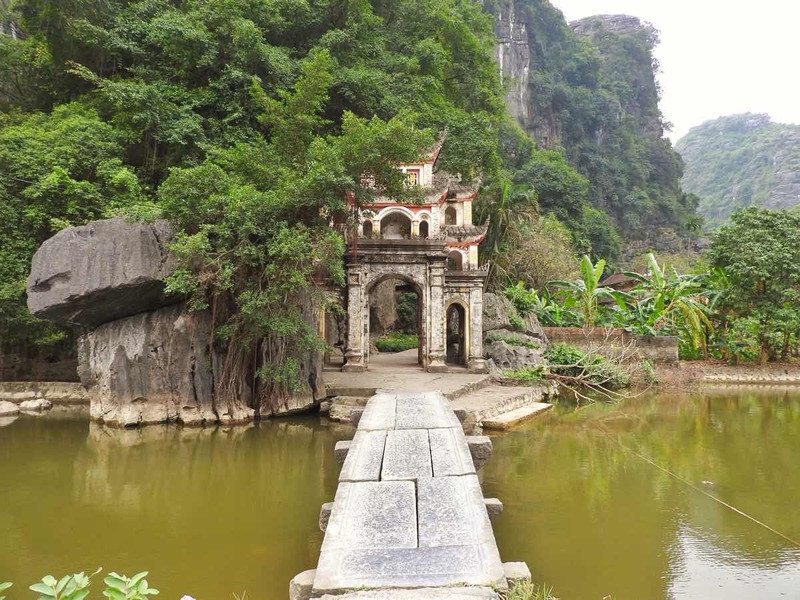 It’s still WAY better than to explore Ninh Binh on a soulless and rushed organized tour together with dozens of other travelers.That’s why I’ve shared a complete Ninh Binh guide before. 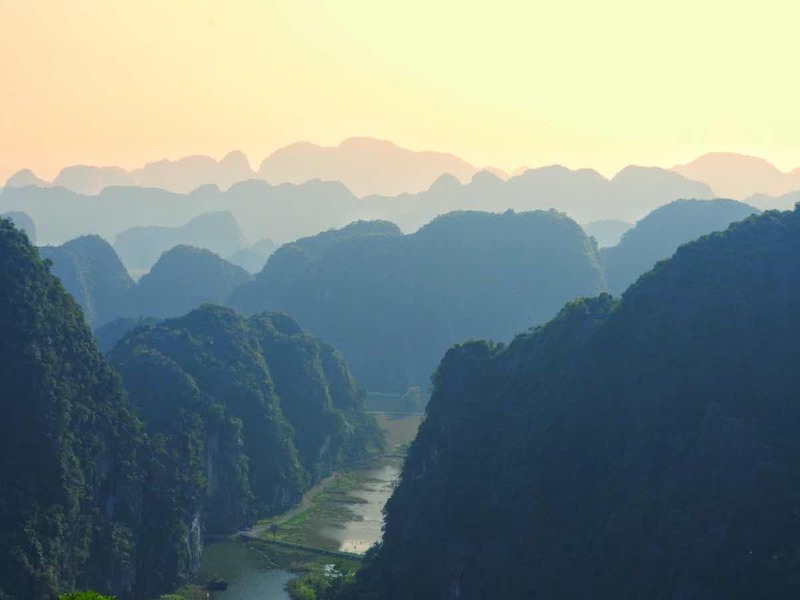 Now I’m going deeper and sharing my full trip itinerary for you to explore this hidden gem in Vietnam in 2 days and have the same amazing experience that I had.